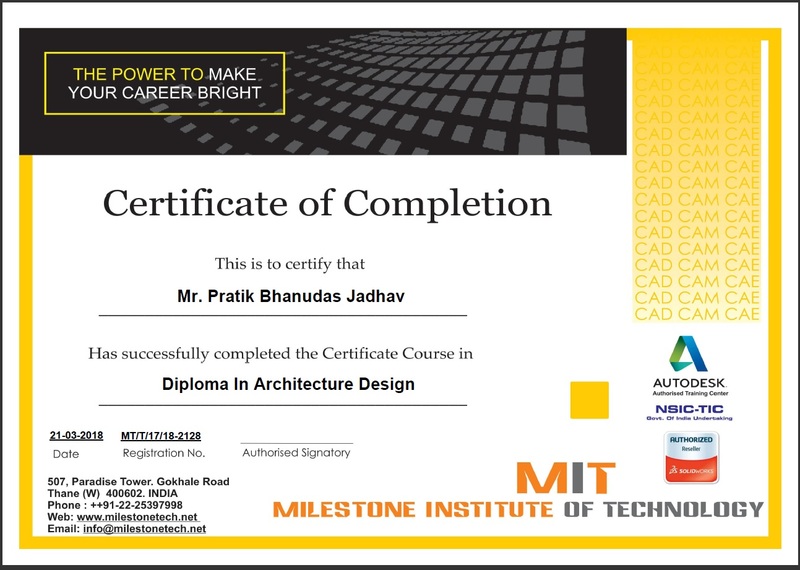 Master Diploma in CAD Design And Analysis course is a solution for mechanical engineers. It provides an integrated design, analysis, and documentation tool to help you design products and analysis better, faster, and more cost-effectively. Participants of this course have to work on Real life project/Live project. Data/Inputs files will be given and output results will be validated with our expert. This exercise will make their thought process more towards Industry centric. students who are pursuing bachelor's degree/ Diploma.